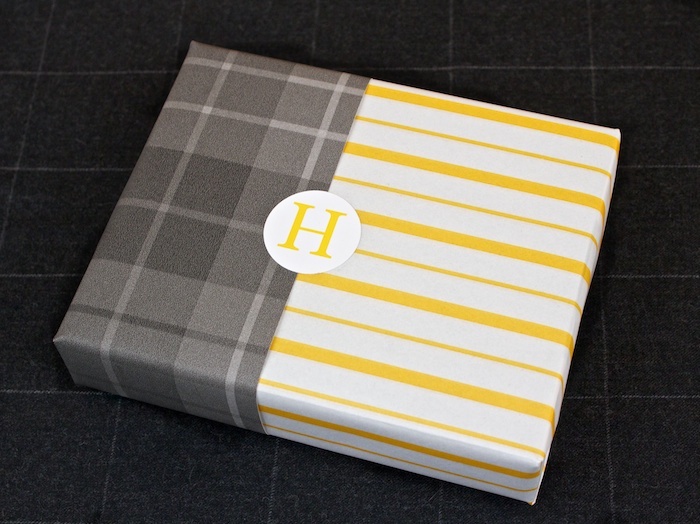 You Don't Have to Use Wrapping Paper — Gift Horse + Co. I was speaking with a paper retailer recently who was lamenting the fact that so many people walk into her store looking for gift wrap and leave when they don't find it. While she usually carries only a limited selection of standard wrapping paper, her store is full of gorgeous specialty papers from all around the world — places like Japan, Nepal and Brazil. Are there other types of paper you use?